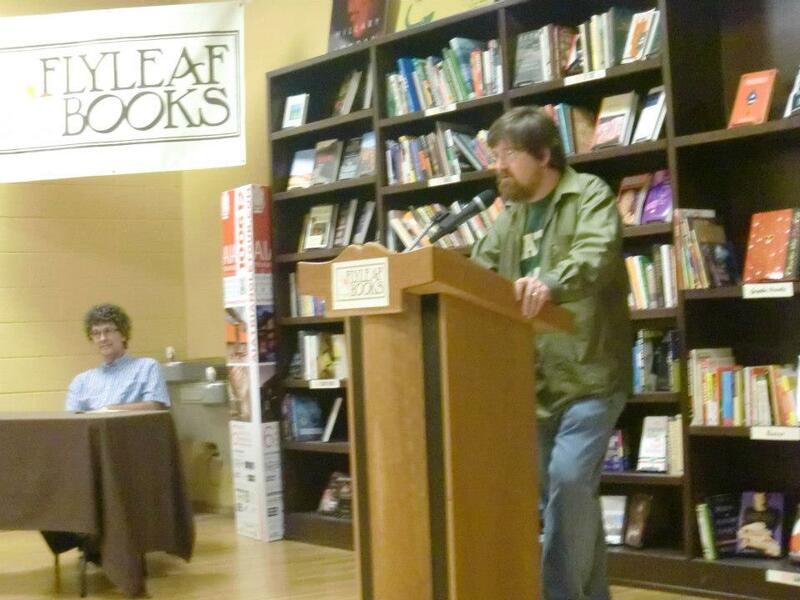 Major thanks to everyone who came out for the first two “Losering” readings, this past Thursday at Quail Ridge in Raleigh and Friday at Flyleaf in Chapel Hill. They were both lovely events with attentive audiences, especially Quail Ridge, although that night got off to a somewhat unpromising start. I read a passage, which seemed to go over well enough, and then I asked for questions. The only person to raise a hand was a young man who apparently thought I was Ryan Adams. The thought flashed through my mind that this was going to be a long night — or, worse, a very short one. Fortunately, as I tried to explain that I just wrote a book about Ryan and could take no credit for his songs, I spied a rock star in the house. Bless his heart, Mr. Kenny Roby showed up; I was surprised and touched to see him there. So I gave Kenny a shout-out and a plug for his show the next night. 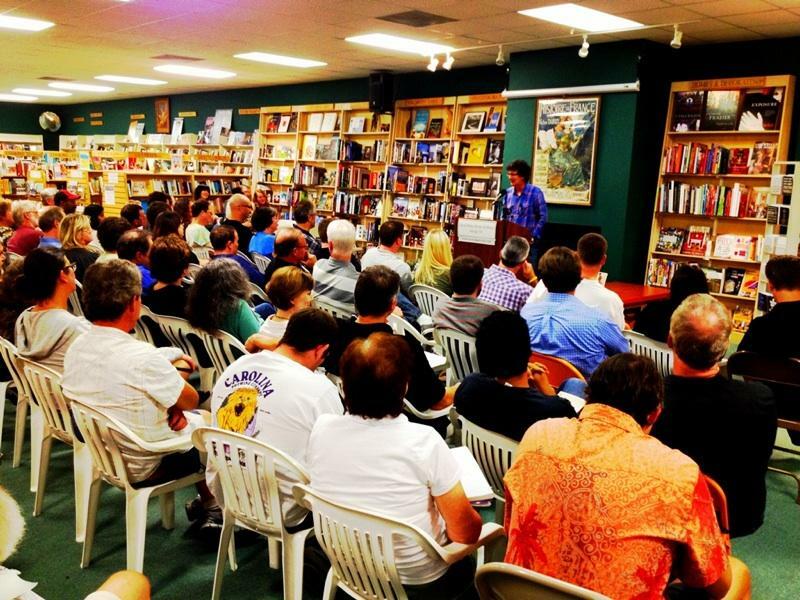 After that, the next hour flew by with lots of fine and thoughtful questions about the book and Whiskeytown and Ryan, leaving just enough time for me to sign a stack of books in a flurry before closing time. My great and loyal friend Scott Huler also threw an after-party where his band the Equivocators played a few Whiskeytown songs including “Faithless Street” and “Midway Park.” It was truly, truly awesome, and a big honor — a night I’ll never forget. Friday night at Flyleaf didn’t draw quite as big a crowd; didn’t help that the heavens opened up just before showtime. But there was still a nice nucleus of folks — including Glenn Boothe, owner of Chapel Hill’s Local 506, a club where I saw Ryan play one of his best-ever solo shows in October 1999 (recounted in chapter 11 of the book); Steve Balcom, who used to run the aforementioned Mammoth Records, where the Backsliders recorded back in the day; and noted computer guru/poet Paul Jones. My American Music Series co-editor Peter Blackstock did the introduction, and I was glad to have him there. The next readings will be Thursday (Oct. 4), at UNC-Chapel Hill’s Bull’s Head at 3:30 p.m. followed by The Regulator in Durham at 7 p.m. So if you’re over that way, please do come out and say hey.